The Case Centre is the independent home of the case method. A not-for-profit organisation and registered charity, we advance the case method worldwide to inspire and transform business education across the globe. Access the best management cases, articles and book chapters available worldwide at www.thecasecentre.org. 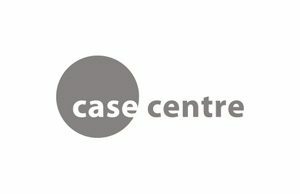 The Case Centre also offers services to support the writing and teaching of cases. Oxford University Press is a department of the University of Oxford. It furthers the University’s objective of excellence in research, scholarship, and education by publishing worldwide. We share the missions, values and objectives common to most higher education institutions, meaning our publishing priorities are in step with yours.